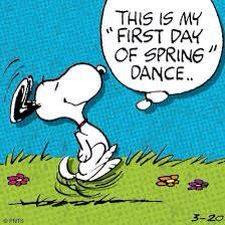 then it is OFFICIALLY Spring! And head off here for lunch. or these shelves WILL be empty. And at the opposite end of the scale. THIS is why people come from far and wide. The best croissants this side of Jan Smuts Ave.
Once upon a time, this used to work. The heart of the coffee shop. Latte, one spoonful at a time. Customers come and go...and come sit for hours. Chicken livers with a toasted Rye roll on the side. Hugh, one of the regulars enjoying a post lunch beverage. And more importantly in today's modern connected world. FREE Wi-Fi...and not a limited time voucher in sight. Well done to owner Pierre for getting it installed. HOWEVER, if people do abuse the system, it gets turned off. There are board games available. All that aside, this is why customers keep coming back. Cnr 4th Avenue and 7th Street, Linden.